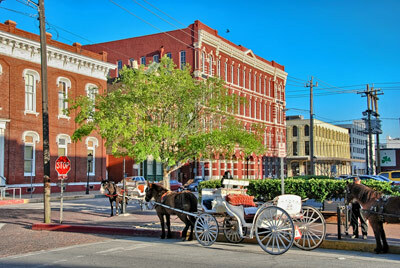 Parking.com offers convenient parking for the Strand (the Strand Historic District) in downtown Galveston. This five-block business district between 20th and 25th streets is a National Historic Landmark District filled with Victorian era buildings. This tourist area is known for its restaurants, antique stores and curio shops, as well as hosting seasonal festivals such as Movie Night on the Strand and Music Night on the Strand. 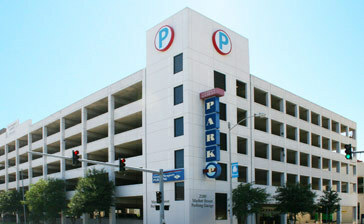 Click here to reserve parking.